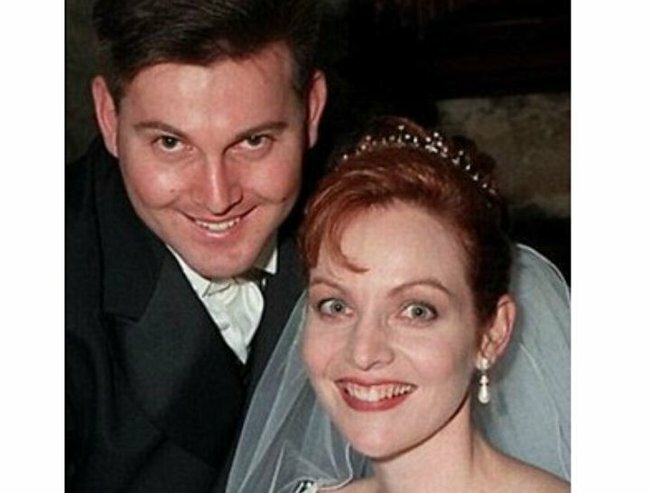 Gerard Baden-Clay is not guilty of murdering his wife, Allison. What does the new Baden-Clay verdict mean? He killed her, but he didn’t murder her. 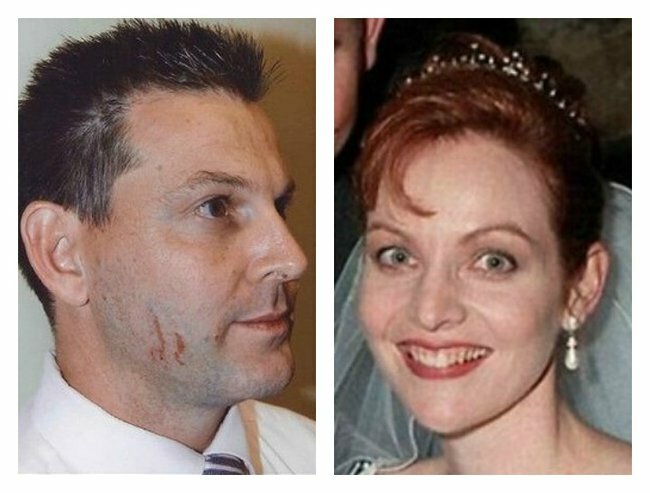 In the eyes of law, Gerard Baden-Clay did not murder his wife Allison. But he did kill her. 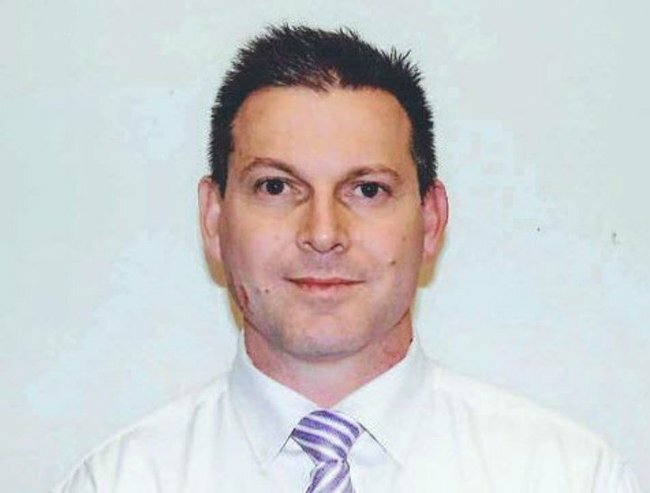 The Queensland Court of Appeal has overturned Baden-Clay’s conviction of murder, and in its place the court has delivered a verdict of manslaughter. It means Baden-Clay’s sentence — life imprisonment with a 15-year non-parole period — has been set aside, and his lawyers will make submissions as to what his sentence for manslaughter should be in January 2016. Manslaughter is a lesser charge than murder — and you do not need to have had the intent to kill to be convicted of this crime. In Baden-Clay’s case, his legal team argued that there wasn’t enough evidence for a jury to reasonably find he had intended to kill, and that there was enough evidence to support an alternative theory of an unintentional killing, followed by a panicked cover up. “There remained in this case a reasonable hypothesis consistent with innocence of murder: that there was a physical confrontation between the appellant and his wife in which he delivered a blow which killed her (for example, by the effects of a fall with her head hitting a hard surface) without intending to cause serious harm,” the judgment says. “And, in a state of panic and knowing that he had unlawfully killed her, he took her body to Kholo Creek in the hope that it would be washed away, while lying about the causes of the marks on his face which suggested conflict. Allison and Gerard on their wedding day. This is a basic principle of our criminal justice system. A trial judge must be satisfied that the prosecution (the Crown) has provided the evidence that could prove the elements of the offence beyond reasonable doubt, and the jury must then decide if they believe that offence was committed, beyond a reasonable doubt. In this case, the appeals court is saying that an element of murder — the intent to kill — is not present to the “beyond reasonable doubt” threshold. 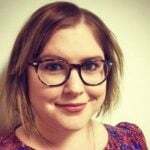 In Queensland, manslaughter carries a maximum life sentence, just like murder. Whether Baden-Clay’s sentence is reduced at all will depend on the submissions of his lawyers, and the decisions made by the Court of Appeal in response to those submissions. But he will remain in jail while the process plays out. After police arrested Gerard Baden-Clay, they noticed he had marks on the side of his face. Image via Twitter. Baden-Clay was convicted in July last year of murdering Allison at the family home in suburban Brisbane in April 2012. He has always denied any involvement in his wife’s death and maintained during the trial that she vanished and he did not know how the mother of his three daughter’s had died. After his arrest, he claimed the marks on his face, which the prosecution alleged were scratch marks, were from shaving. The jury heard Baden-Clay was under financial pressure and his mistress was asking him to leave his wife. The manslaughter conviction, handed down today, could still be appealed in the High Court.